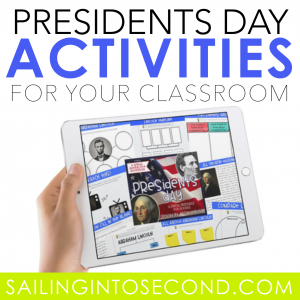 Since Presidents Day is right around the corner, I complied a list of fun and engaging ideas and resources you can use right away with your class. 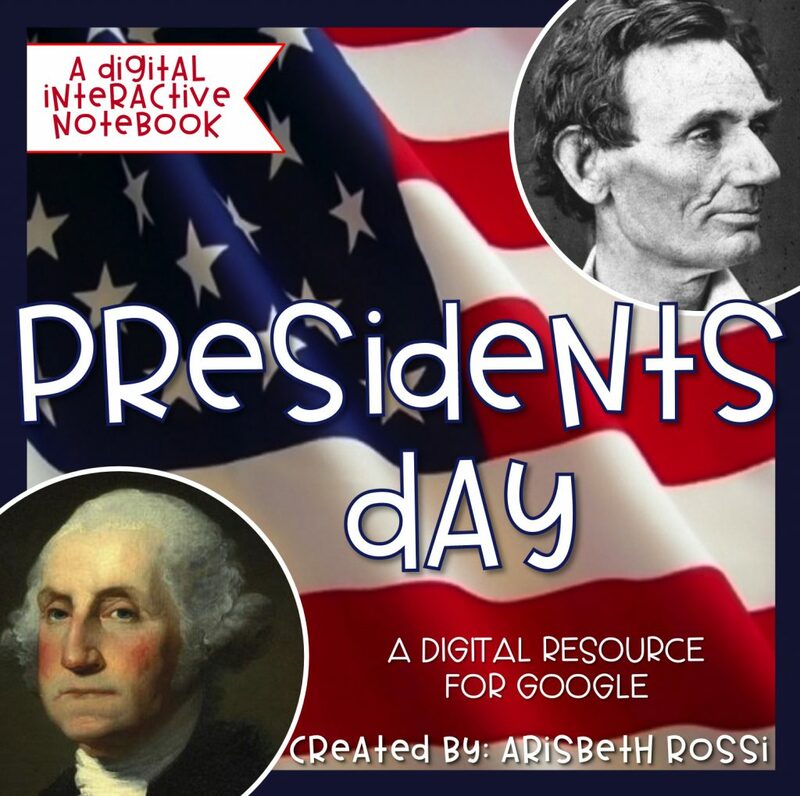 You WON’T want to miss the exclusive digital resource at the end of this post! 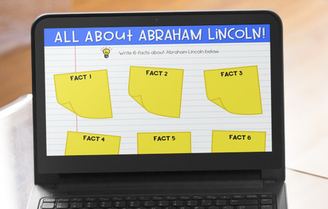 Brain Pop Jr. has some fun videos on Washington and Lincoln too! 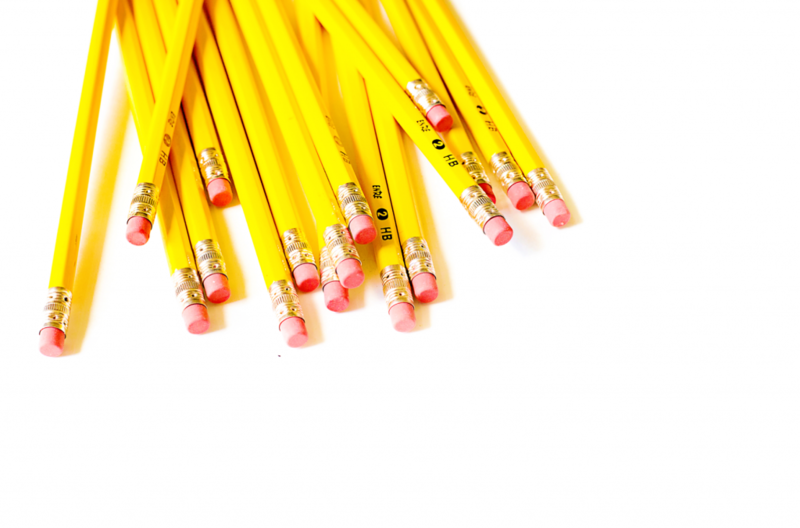 You can check them out here or by clicking the image below. 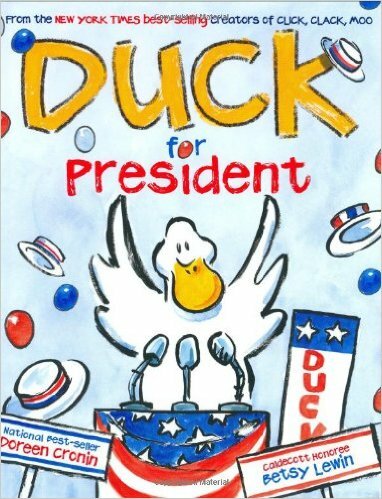 I always include books of the month when teaching a unit on a holiday! 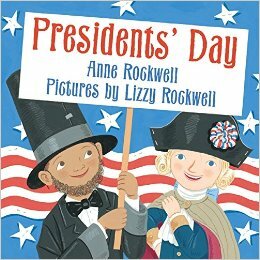 The following books are some of my all time favorites to use for Presidents Day! 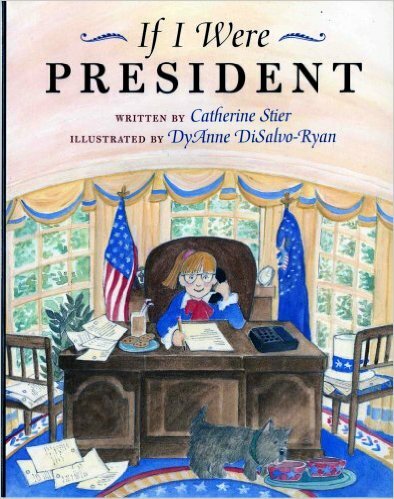 Just click on the images below to see them on Amazon. 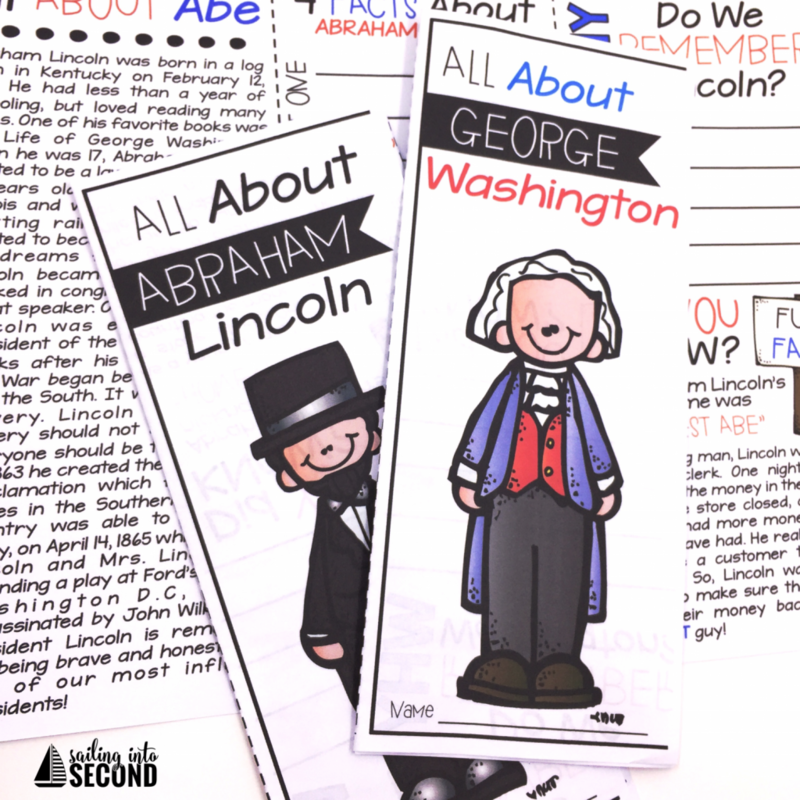 Another easy prep activity these fun creative writing and close read brochures on Washington and Lincoln! 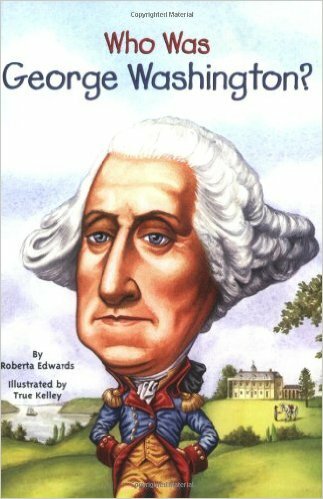 They include a close read that my students do with my small guided reading group, comprehension questions that they can do independently by going back into the text for answers, a historical timeline activity, and a fun writing piece to practice their informational text writing. 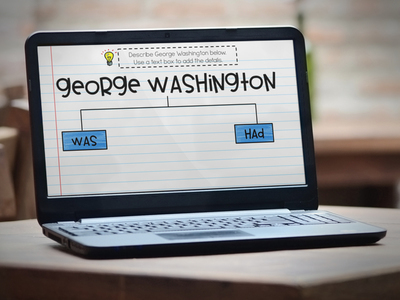 They encompass many key areas of language arts and social studies, which I love!